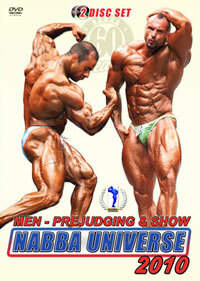 Held in Goettingen, Germany, this huge event featuring 300 competitors (men & women) has been divided into 3 DVDs for the men - this DVD covers the FITNESS classes listed below, plus PAIRS FITNESS. 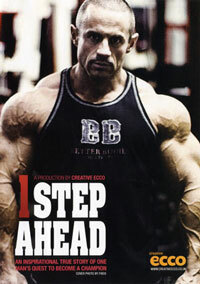 The DVD includes the complete 3 rounds for every class - lineup, posing performance routine and all comparisons. 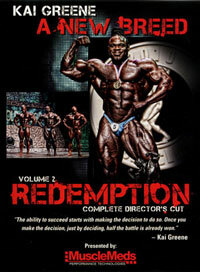 This DVD covers the complete contest for these classes only. 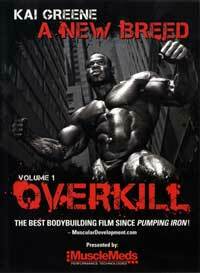 Please click here for Men's DVD #3 on DVD from this event, PCB-482DVD. 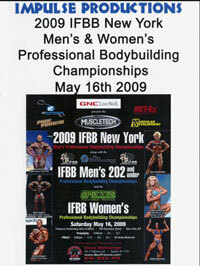 Please click here for Men's DVD #1 on DVD from this event, PCB-480DVD. 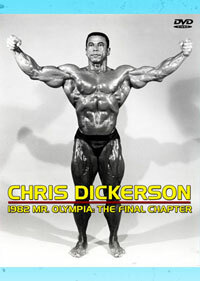 CLASSES WINNERS AS SEEN IN THIS DVD. 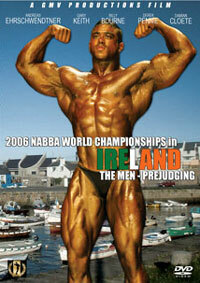 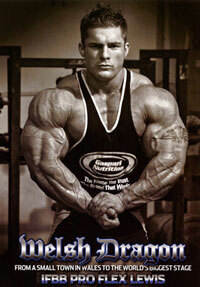 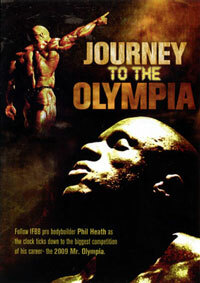 For a complete list of all competitors and results in this DVD, see below.